Essentially, Melbourne and up to 50km out. You can see our coverage area on the map below. 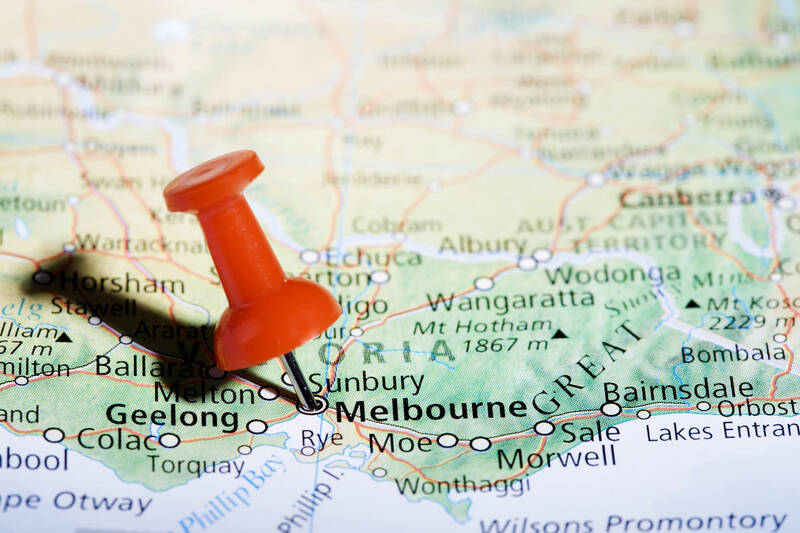 For a small extra cost, we can also cover: Geelong, Great Ocean Road (Surf Coast, including Torquay and Lorne), Ballarat, Bendigo, Morwell, Sale, Wangaratta, Shepparton, Horsham, Swan Hill & Greater Victoria. If you like what you see, even if we're not in your area, get in touch and we'll see what we can do!